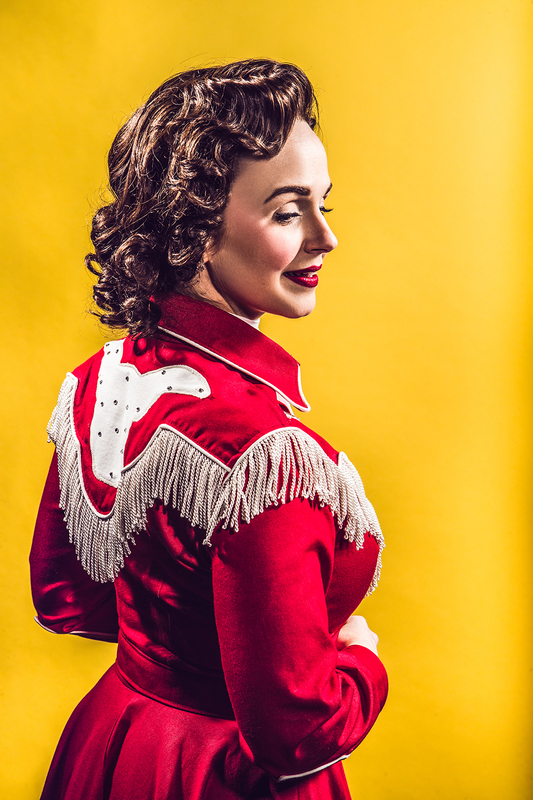 The classics continue in the 2018/2019 season with the addition of Always… Patsy Cline! 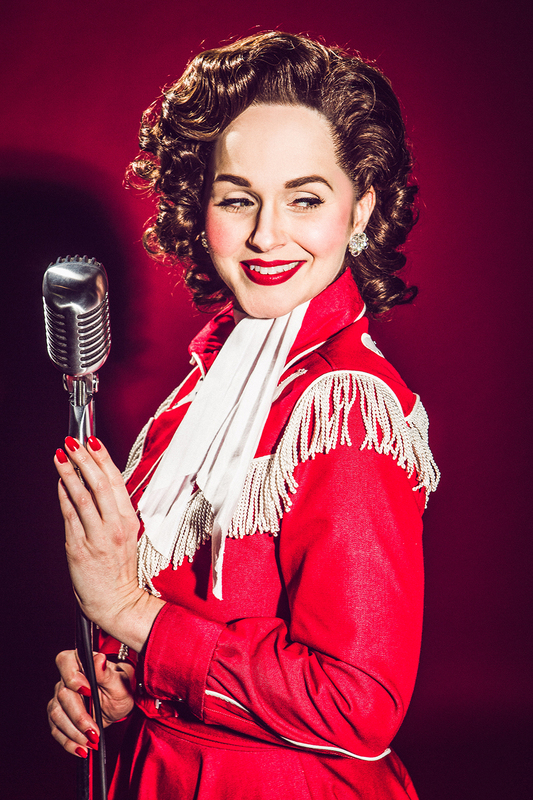 A compelling musical covering the lifelong friendship of Patsy Cline and Louise Seger, Always… Patsy Cline delivers the perfect combination of humor and heart-felt crooning to the Studio Tenn 18/19 lineup. Revel in a night of Cline’s most beloved tunes such as Anytime, Walkin' After Midnight, She's Got You, Sweet Dreams, and Crazy and enjoy a trip back to the height of Cline’s career in this season’s most heartfelt production!